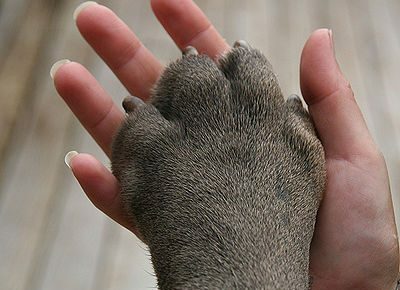 The risk of heart disease in pets generally rises with age. However there can be genetics involved. Heart disease is often referred to as a “silent killer” as diagnosis may be made too late to save the pet. 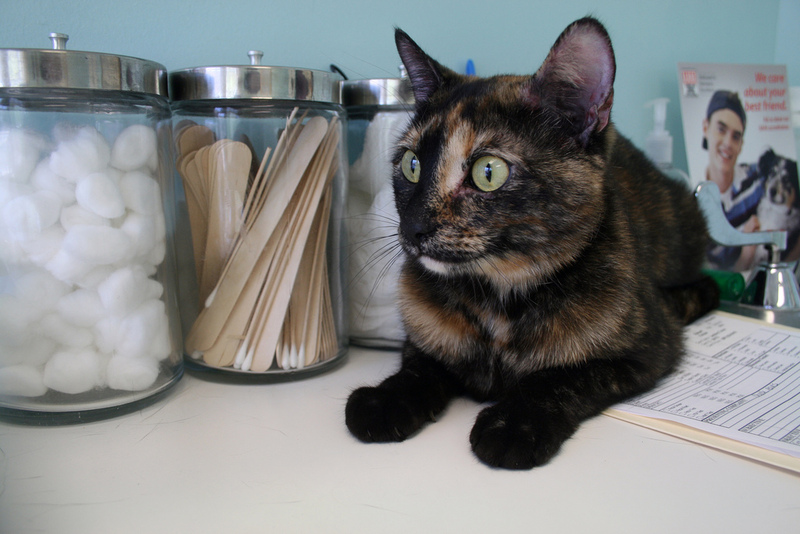 Your vet will begin diagnosis with a thorough examination of your pet. Included in the exam may be x-rays, electrocardiogram (ECG), heart ultrasound (echocardiogram), listening to the heart through a stethoscope, thyroid check. Now there is a revolutionary new way to test for heart disease in pets. It is a simple blood test called Cardiopet. The test measures the same cardiac markers used to detect heart disease in humans. This affordable blood test provides results in just 24 hours. It is a tremendous advance in early heart problem detection which can save many pets’ lives. Discuss with your vet if your particular breed of pet is at risk and should have the blood test. Keeping your pet healthy by feeding species appropriate food in proper amounts to avoid obesity, discussing adding supplements to your pet’s diet, exercise according to the pet’s ability, mental stimulation, and regular health checkups at the vet will all aid in preventing disease and give your pet a better, longer life.